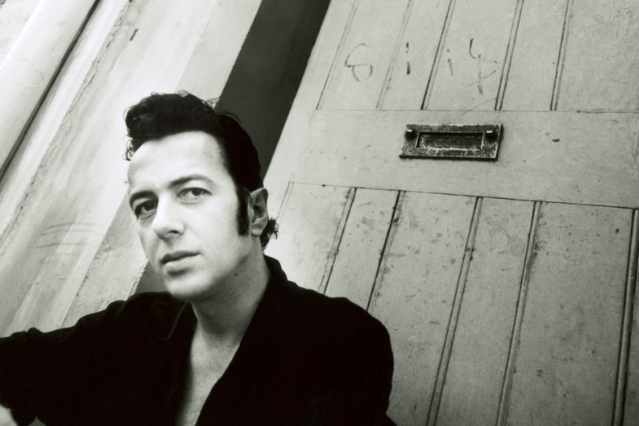 Joe Strummer’s pals have announced plans to mark the 10th anniversary of the Clash singer’s death in an excitingly punny fashion — with the Strummer of Love festival, a one-off event to be held August 17-19 in Somerset, in southern England. The lineup is unannounced and the location will be kept “secret, only revealed to ticket holders” (sure, until the ticket holders tell everyone else), according to the BBC. Despite the fact that Strummer fans still have no idea who these “friends” might be — and won’t until sometime next week — tickets for the fest, which concludes two days before what would’ve been the singer’s 60th birthday, go on sale tomorrow. In related recent Clash news, Strummer’s bandmate Mick Jones has been showing off some of the band’s knick knacks in England’s tube stations recently.